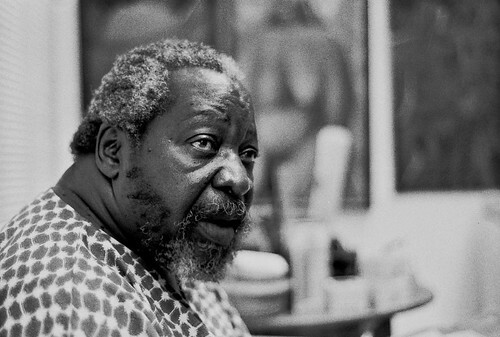 Mozambican painter Malangatana, one of Africa's most famous contemporary artists, died on January 5, 2011, aged 74. Hospital staff in northern Portugal said he was admitted on Christmas Day after a long illness. 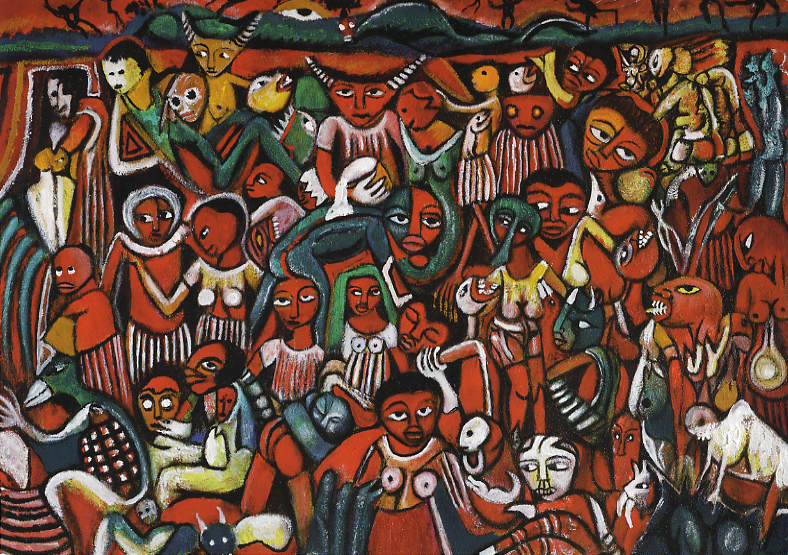 Born Malangatana Valente Ngwenya in 1936, he was known for his large canvases and dramatic paintings and was also a sculptor and poet. Many of his works were commentaries on events in his country, which gained its independence from Portugal in 1975. Malangatana spent his early life working as a herder, apprentice healer, servant and ball boy at a tennis club. Encouraged by Portuguese colonists he turned to art, documenting Mozambique's independence and the years of civil war that followed. During the struggle for independence he was imprisoned for 18 months for being a member of the Liberation Front of Mozambique, known as Frelimo. After it became the country's ruling political party, he served as a parliamentary deputy from 1990 to 1994. In 1997 he was named a Unesco Artist for Peace.